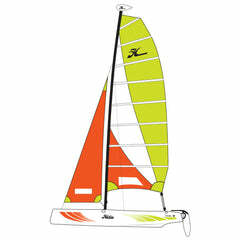 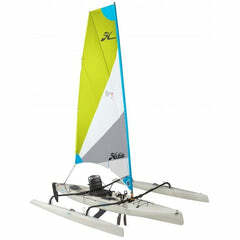 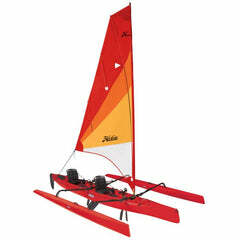 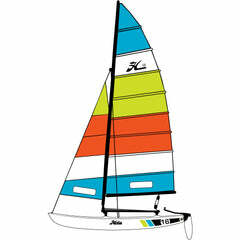 These kayaks are bit shorter and wider than other Hobie Kayaks. 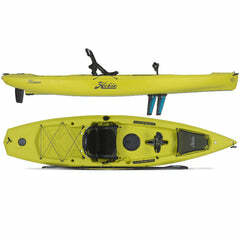 They can go anywhere. 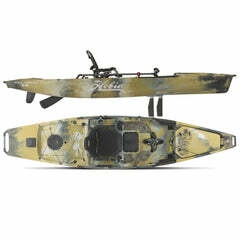 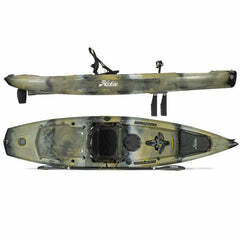 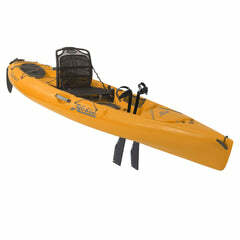 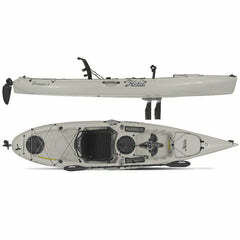 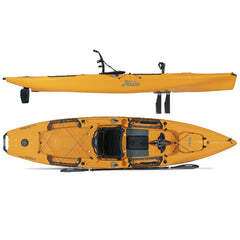 Small ponds, rivers and streams are best suited to these shorter kayaks. 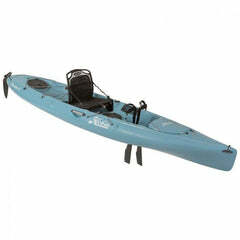 The shorter lengths and lighter weight make it easier for you to navigate tighter, shallower water.